His research projects have been supported by funding from DFG (German Research Foundation), Kühne-Foundation, DAAD, Alexander von Humboldt-Foundation as well industrial companies. In total, funding over one million euro has been obtained. The project experience comprises such sectors as automotive, petrochemistry, textile and fashion, aerospace, and retail. 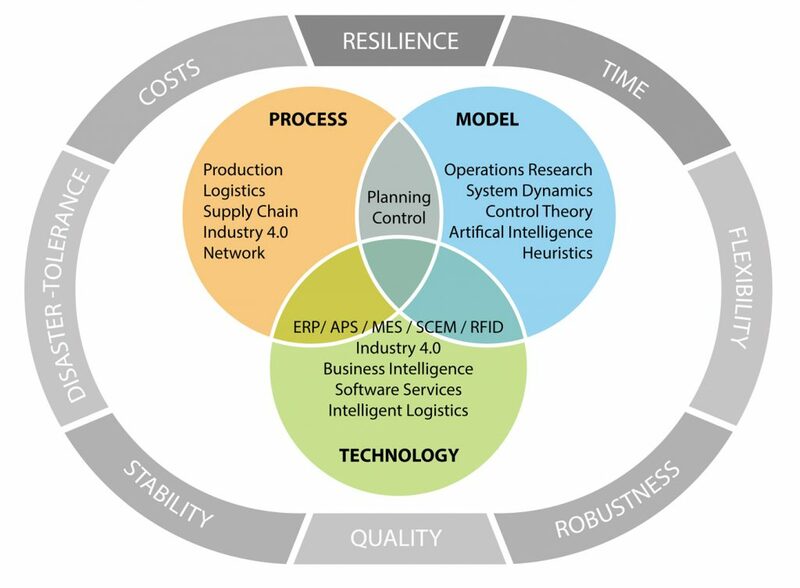 Our understanding of research in supply chain management and operations is based upon a combination of digitalization, resilience, sustainability and efficiency. 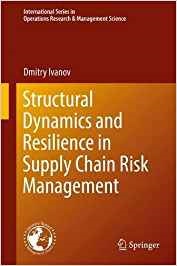 Prof. Ivanov’s research is based upon integrated consideration of processes, quantitative methods and technology for investigation of value-adding system dynamics. 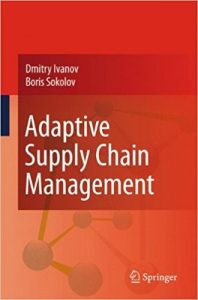 His research explores supply chain structural dynamics and control, with an emphasis on global supply chain design with disruption risks, optimal control and data-driven scheduling in Industry 4.0 systems, data-driven supply chain simulation and optimization, and risk analytics in the digital era. 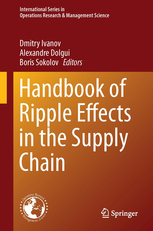 He is co-author of structural dynamics control methods for supply chain management. He applies mathematical programming, simulation, control and fuzzy theoretic methods. 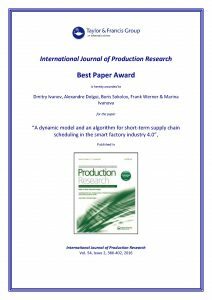 Based upon triangle “process-model-technology”, he investigates the dynamics of complex networks in production, logistics, and supply chains. 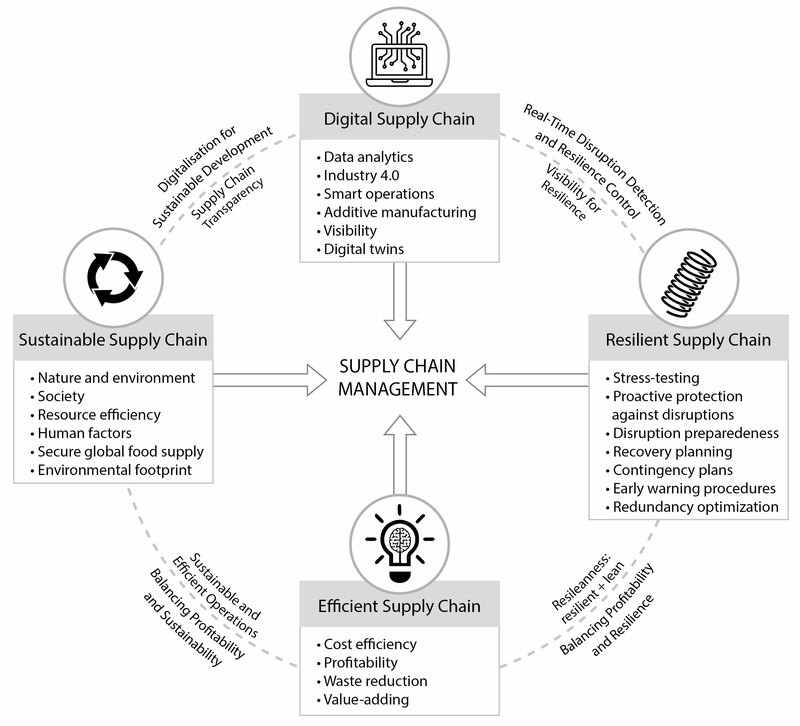 Most of his courses and research focuses on the interface of supply chain management, operations research, industrial engineering, and digital technology. 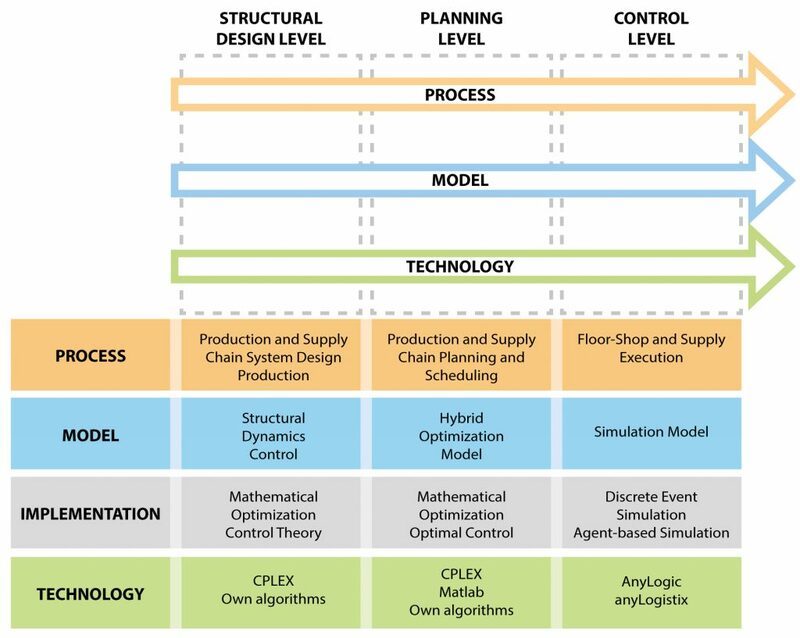 Research methods comprise mathematical optimization, discrete-event simulation, agent-based simulation, optimal program control theory, fuzzy theory and bio-inspired heuristics. Tools may include CPLEX, AnyLogic, anyLogistix as well as own software.